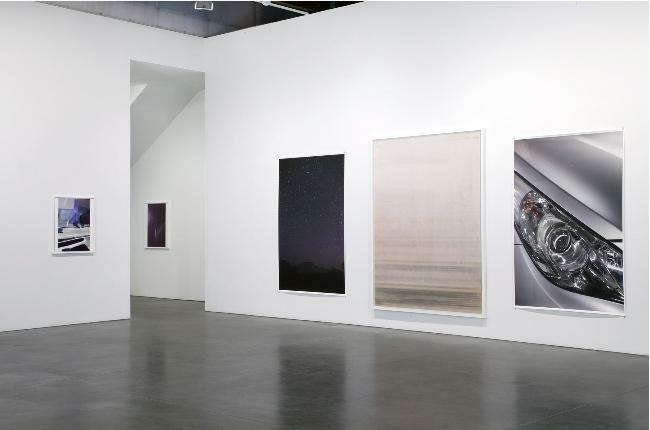 After a year that saw Wolfgang Tillmans' work presented in six significant solo museum survey exhibitions at the Kunsthalle Zurich; São Paulo Museum of Modern Art; Moderna Museet, Stockholm; Museo de Arte del Banco de la República, Bogota; Kunstsammlung NRW (K21), Düsseldorf; and the Museo de Arte de Lima (MALI), Peru, we are excited to announce Wolfgang Tillmans' eleventh one person exhibition at the gallery. 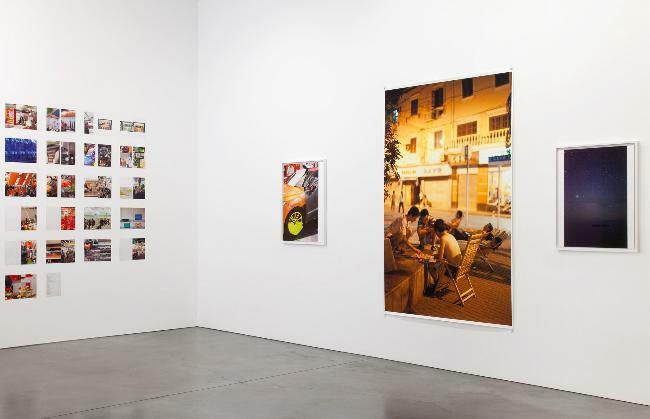 The exhibition titled from Neue Welt consists of carefully chosen works from a four-year project begun in 2008, which culminated in Tillmans' 2012 exhibition at the Kunsthalle Zurich and in the publication Neue Welt published by Taschen in 2012. 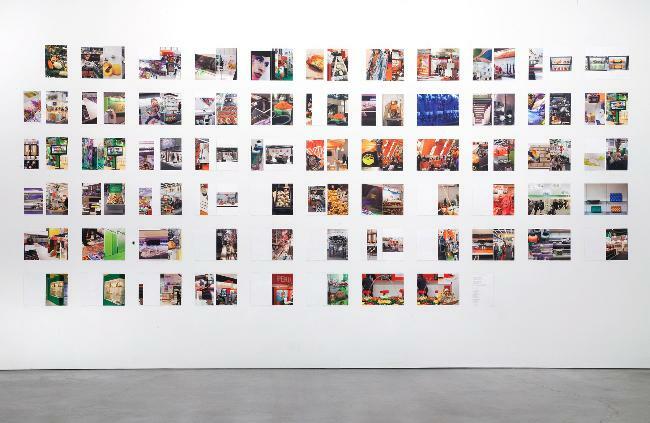 The exhibition will also include a wall of 128 pages from Tillmans' newest book FESPA Digital / FRUIT LOGISTICA published by Walther König in 2012. Few artists have the ability to not only contribute to the cultural landscape, but to actually redefine the lens through which that culture is apprehended. 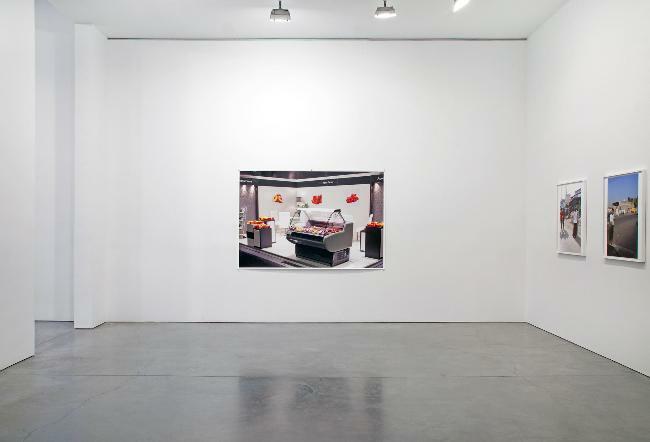 "Through combining production modes of making and presenting (at once creative, analytic, interpretive), and by inhabiting the roles of photographer, curator, designer, critic, and historian all under the rubric of artist, Tillmans occupies a rare if not singular position in the field of contemporary art." 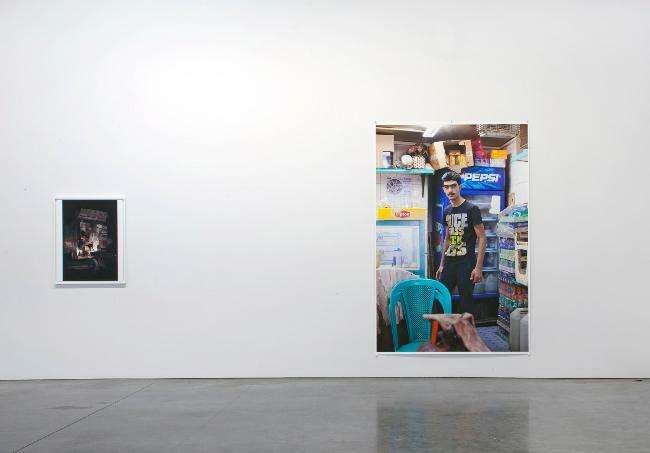 "If a technique existed that could print out my visual memories of the last years, I guess it would to some degree look like a faux Tillmans retrospective. And I don't believe this experience is limited to myself." Tillmans' career has been marked by a remarkable ability to continually expand the scope of his work. 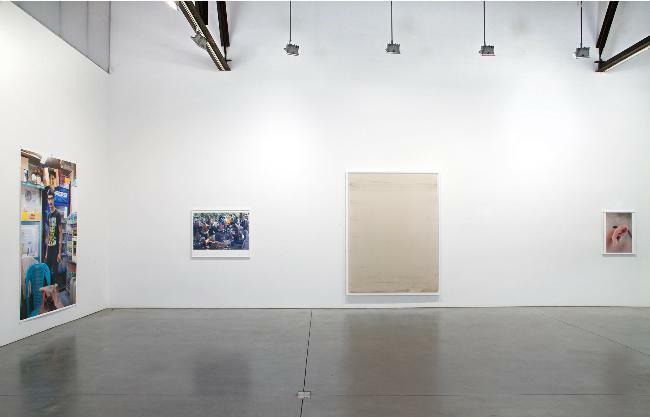 His practice develops in ways both obvious and subtle, not just in new images, but also in the paper, framing devices, size, and the printing technology utilized in the prints. After two decades of consistently sized prints, the most readily visible changes in this exhibition will be new sizes of work as well as new inkjet paper and ink that leads to works of remarkable color, physicality, and intensity. The radicality of Tillmans' practice is premised not on the rupture from one project to another, but in a continual reinvention and translation of his own image making. 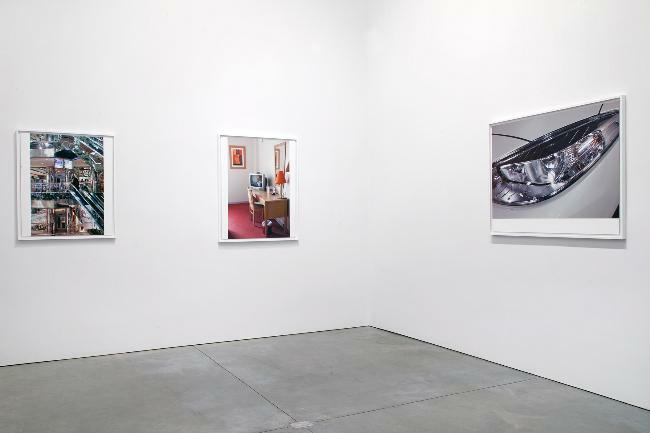 Over time, bodies of work intertwine and earlier works are consistently integrated so that new exhibitions are not merely forums for new pictures, but sites where the adjacency of images can create new meaning. The uncanny ability of a Tillmans photograph to feel relevant whether made in the early 1990s, at the turn of the 21st century, or today is a testament to his unique ability. "I wanted to know: How does the world appear twenty years after I've begun to form a picture of it? Can there be a 'new' view of it? And 'new' also in the sense of greatly expanded technical possibilities. The tremendous political and economic shifts of recent years, and technical advancements, have considerably altered the world's appearance." Reflecting an increasingly globalized world, the works in this exhibition picture a massively expanded geographic range from the United States and Europe to Asia, the Middle East, Africa and the farthest reaches of the planet including Tasmania and the southernmost tip of South America. 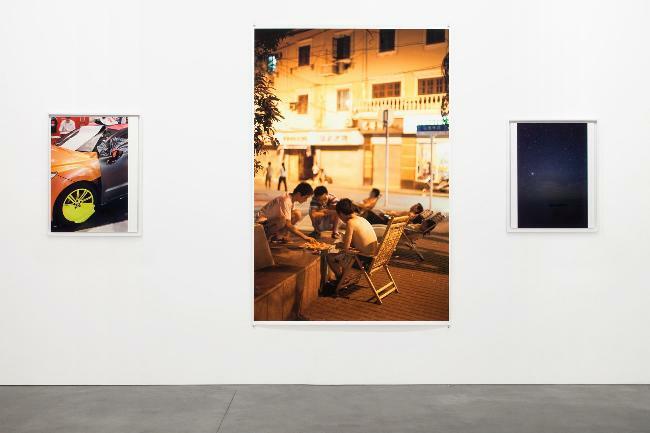 These works not only react to the implied accessibility of place in the 21st century, but reflect Tillmans' desire to bring to light political and economic realities. "When do things become visible? What can pictures make visible?" Tillmans' work not only addresses what subjects can be brought to the fore, but questions the nature of perception itself and the tools and apparatuses that generate images. From his earliest days using a standard, commercial photocopier, Tillmans has always embraced the accessible and democratic potential of new technologies rather than deploying technology as spectacle—to make work more removed from a lived reality. Even now, having made the natural switch to incorporate more digital technology, Tillmans seeks out the very edges of his medium. 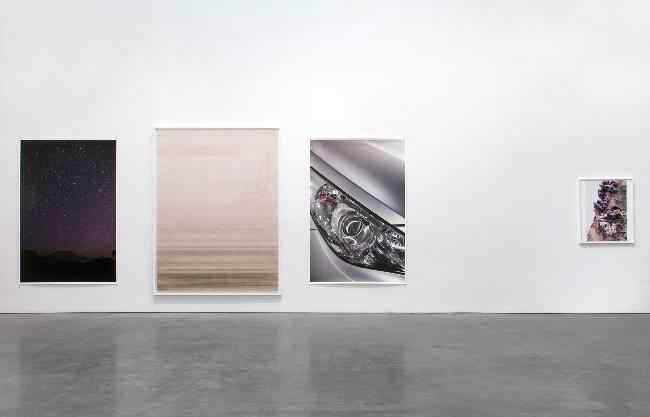 Recently, in an interview with Michelle Kuo in Artforum, Tillmans addressed not only the implications of the rapid changes in inkjet printing technology, but also the arbitrary parameters of medium and what it might mean that these boundaries are so vigorously defended. "These shifts, some chosen, some forced on us by technological development, shouldn't be seen as a threat. They are profoundly exciting." A Tillmans exhibition is always a manifestation of the extreme rigor with which he approaches his practice, both on a conceptual and a technical level. 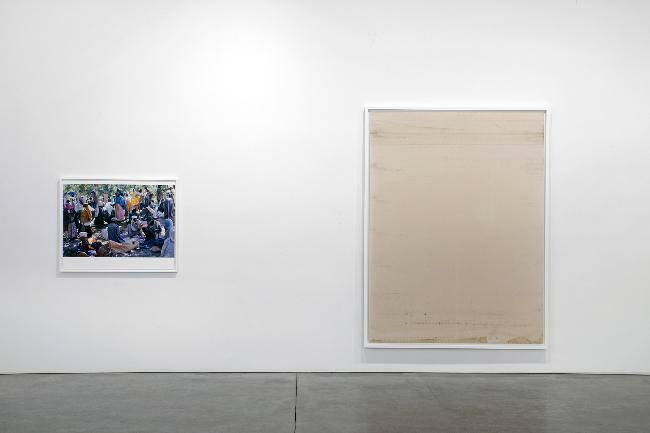 In his eleventh exhibition at the gallery, Tillmans continues his relentless project to make work that is urgent, meaningful, and critical, so that it can be as inspiring to us as the world is to him. "The search, or research, that is his praxis seems to be sustained by a fundamental belief in the world and its potential for change. Every picture, every exhibition, every publication is required to create a situation whereby—in the contact between the pictorial objects and the public, from the individual viewer to the great mass of those with an interest in art—those present sense the possibility of change, of a new becoming." 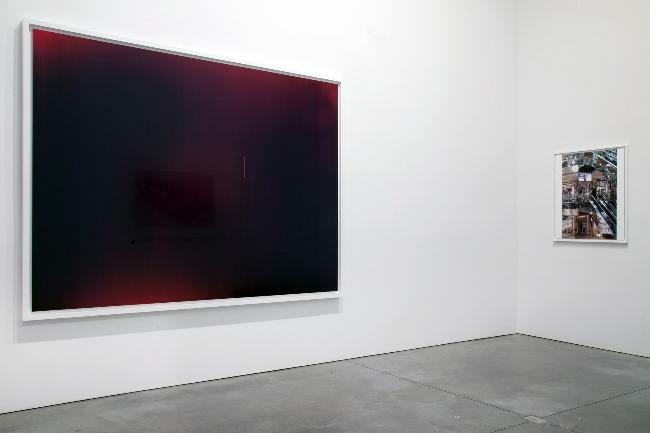 Born in Remscheid, Germany, in 1968, Wolfgang Tillmans lives and works in Berlin and London. 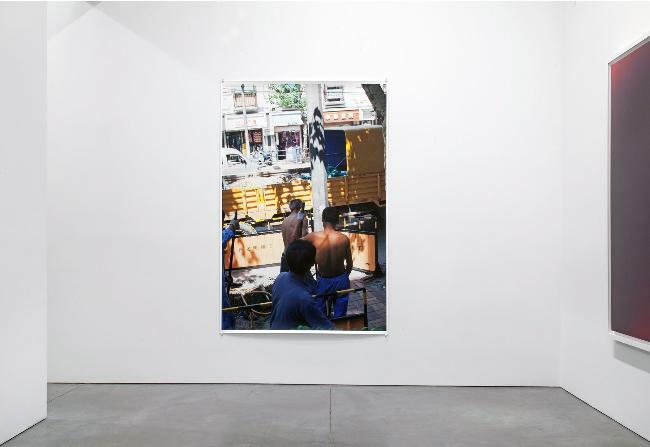 Tillmans was awarded the prestigious Turner Prize from the Tate in 2000. 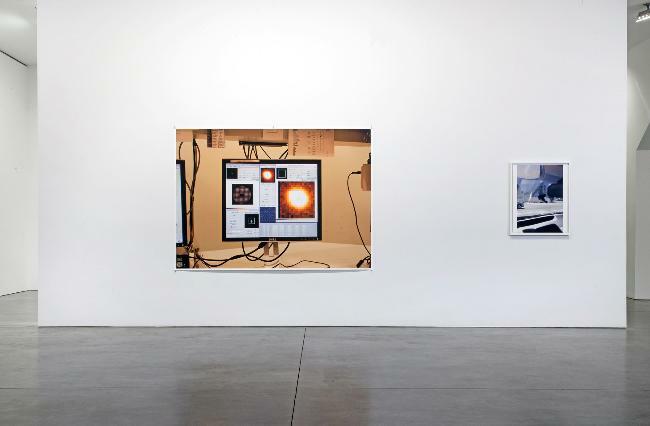 Since his last exhibition at Andrea Rosen Gallery in 2010, Tillmans' work has been published in four monographs: Abstract Pictures (Ostfildern: Hatje Cantz, 2011), Zacheta Ermutigung (Warsaw: Zachęta National Gallery of Art, 2011), FESPA Digital / FRUIT LOGISTICA (Cologne: Verlag der Buchhandlung Walther König, 2012), and Neue Welt (Cologne: Taschen, 2012). Taschen has also released a limited Art Edition publication of the Neue Welt, with 72 Tillmans photographs, printed on 24 folded sheets; this signed and numbered portfolio available in an edition of 500 is the first oversized Tillmans publication to date. His work can be found internationally in collections including The Museum of Modern Art, New York; The Metropolitan Museum of Art; The Solomon R. Guggenheim Museum; The Hammer Museum, Los Angeles; Museum of Contemporary Art, Chicago; The Hirshhorn Museum, Washington; Walker Art Center, Minneapolis; Tate Gallery, London; Museo Nacional Centro de Arte Reina Sofia, Madrid; Museum Ludwig, Cologne; The Stedelijk Museum, Amsterdam; Centre Pompidou, Paris among many others. 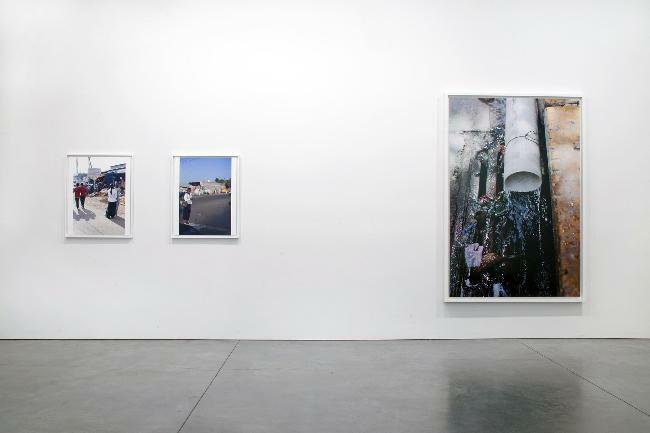 A significant installation of his work is currently on view at MoMA on the Second Floor Contemporary Galleries.